In person – drop the computerised repeat slip in to reception having clearly marked the items required. We regret that no prescription requests are taken over the telephone. With effect from 1st December 2017 we require three working days' notice so please do not let your medicines run out. It is not possible to process your request while you wait. Prescription requests received on Fridays will not be ready until the following Wednesday afternoon. 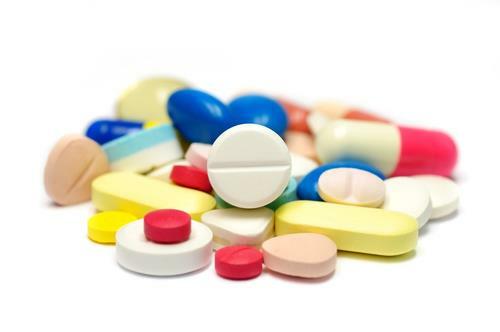 Doctors have been asked not to prescribe medicines for minor ailments like paracetamol or ibuprofen (although patients who need these drugs in regular quantities can continue to get them on repeat prescriptions). These medicines can be bought from a pharmacy or supermarket. This includes patients who get FREE prescriptions.